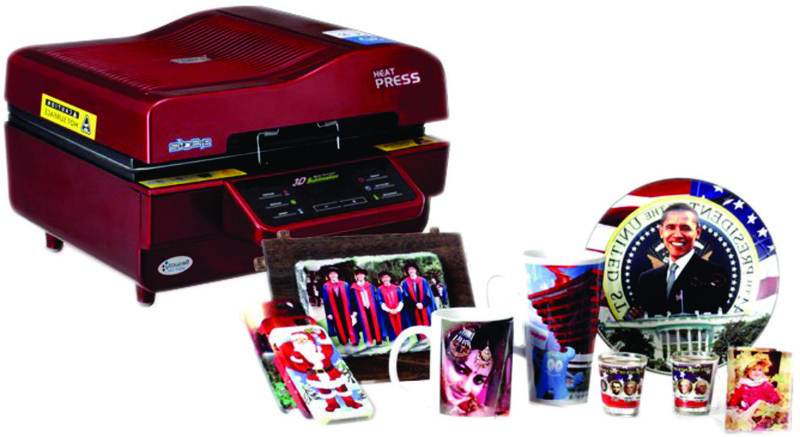 To satisfy to the demands of our clients’ requirements, we are highly fascinated in providing Mini 3D Sublimation Printing Machine. 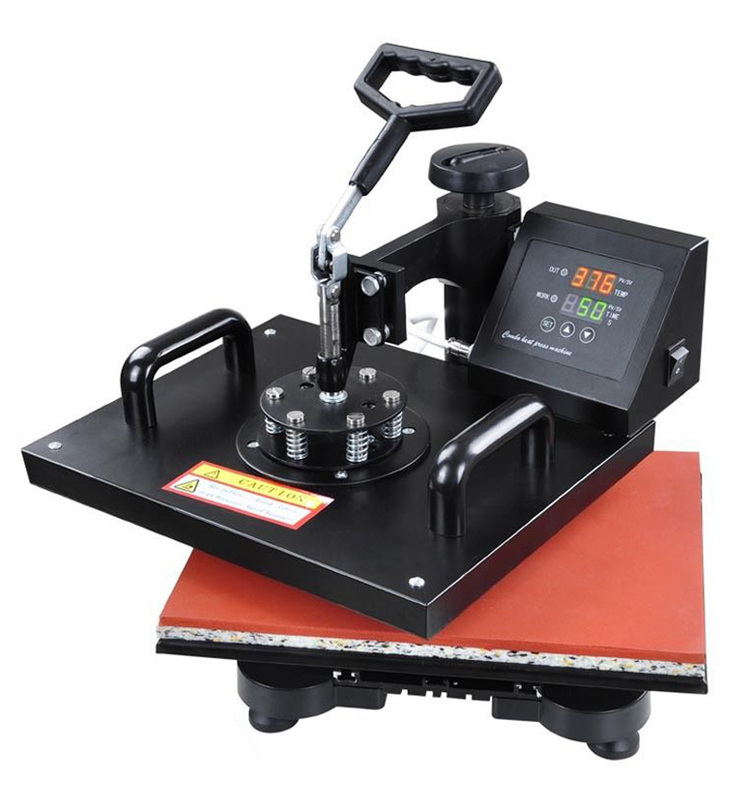 The offered machine is developed employing optimum grade basic material under the strict supervision of our skilled personnel. 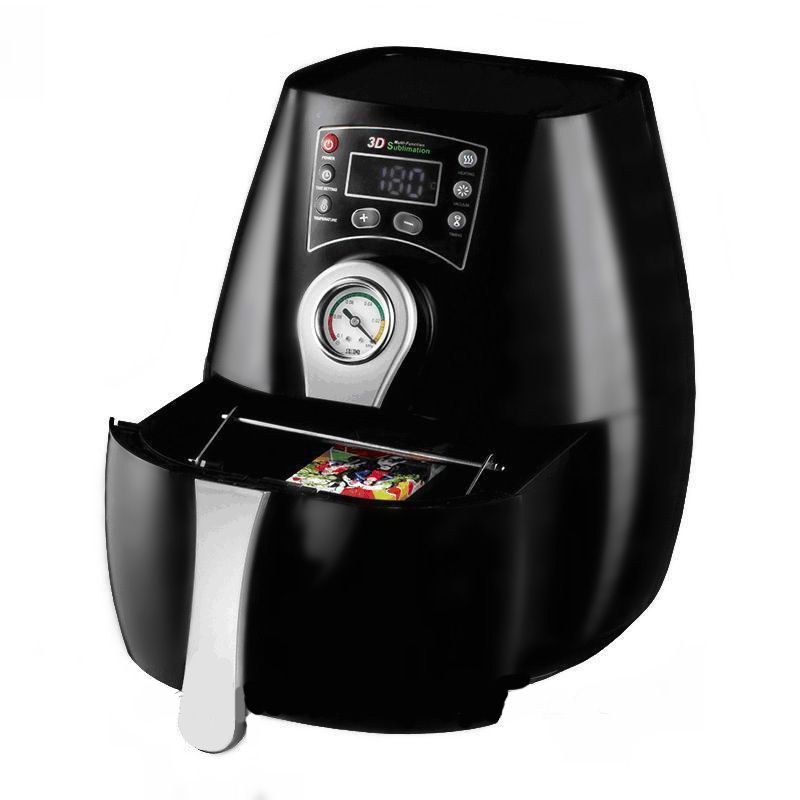 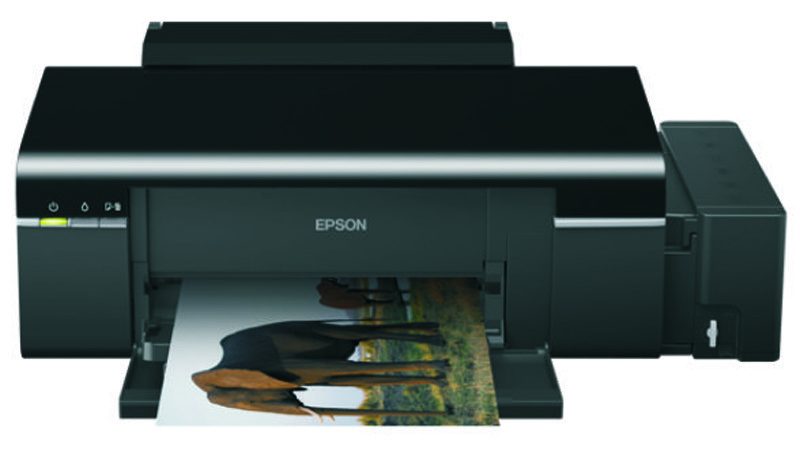 This printing machine is known for optimum performance, low running cost and longer service life. 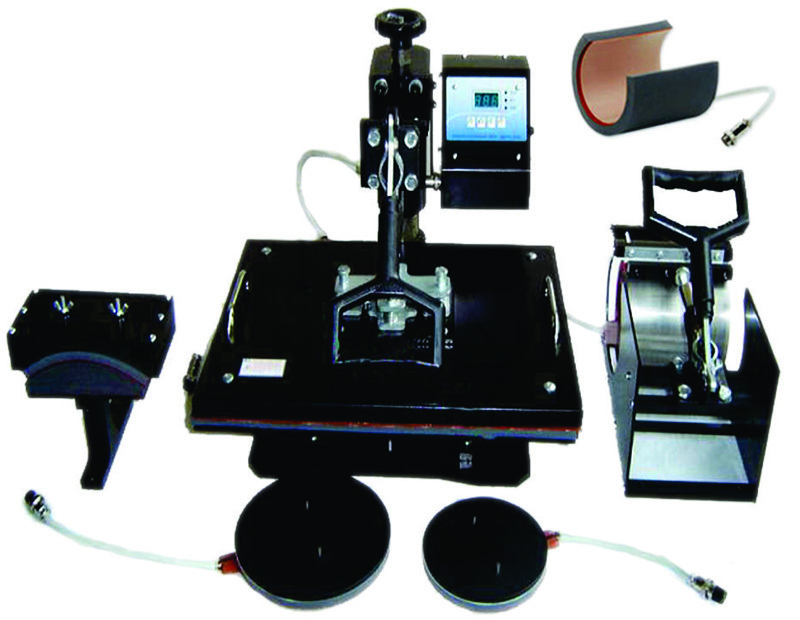 Also, to wipe out flaws our talented quality controllers make a series of test on each product making use of the best testing machines & technology.